Realistic water drops on transparent background. Water droplets, rain drops. Water rain drops or steam shower isolated on transparent background. 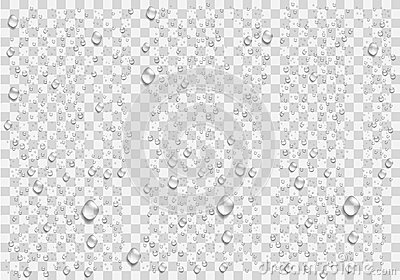 Water rain drops or steam shower isolated on white background. Realistic pure droplets condensed.